Garyn came to work at Hutchinson Black and Cook in September 2018 as part of the merger with Robinson Hungate, P.C. 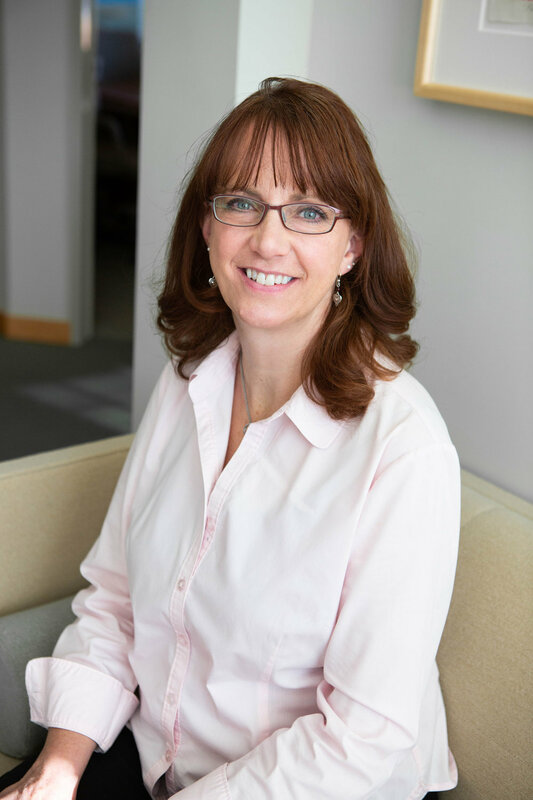 She began her legal career in 1997 as a receptionist for a law firm in the Cherry Creek area, moving into the position of legal assistant in 2003. Garyn is a Colorado native, having grown up in the small Western Slope town of Hotchkiss. She now lives a couple miles north of Black Hawk with her husband, Rich, and their five four-legged kids. Garyn enjoys traveling, particularly to Denmark to visit friends and improve her Danish language skills.